Scientists in Russia’s Far East are trying to identify the source of an oil slick that has wiped out vast numbers of birds in Aniva Bay near the southern Sakhalin coast. The slick is located six kilometers from a new compressed natural gas (CPG) plant, which is still being built. Vladimir Bardin, head of a local diving centre, said there were “hundreds of dead birds” in the area. “Here are ducks, murres and divers. 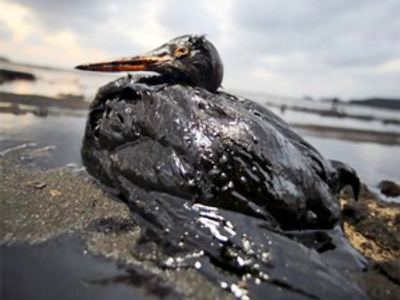 The birds along three kilometres of coastline are all covered with black oil. 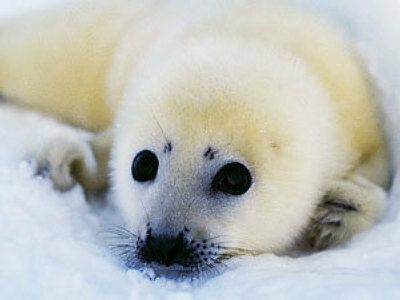 They were found by locals, who tried to rescue the live ones before washing them and setting them free,” Bardin said. There are fears that the rare sea eagles, an endangered species, may be fatally poisoned with oil because they hunt the birds in the bay. Bardin and his divers were asked to investigate the bottom of the bay to find what caused the oil slick. However, they were prevented from putting to sea because the sailing season has already closed. It’s suspected the oil spillage may be connected with the building of a new CPG plant nearby. “On Sunday a tanker left the oil loading mooring in the area. Shortly after that problems began. The wind was blowing from the plant towards Korsakov town near Aniva Bay, proving the connection,” Bardin said. 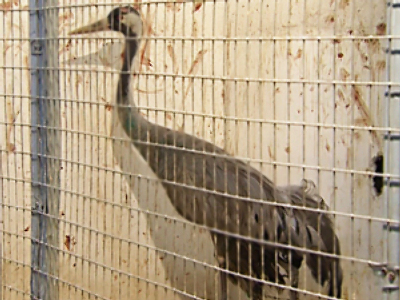 The regional authorities have officially confirmed the loss of wild birds because of the oil. “Inspectors were sent to the scene. 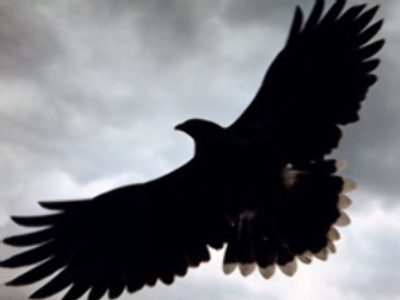 They have taken a bird's carcass and samples of water and vegetation for analysis”, Tatyana Kutuzova, an employee of the press-service of the local Public Prosecutor’s Office said. The results of the tests will be given to the Nature Protection Department for investigation. Sakhalin Energy, the company which is in charge of the new plant, has so far failed to comment on the oil slick.